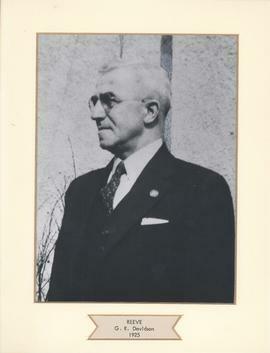 Photograph shows James Simpkin (1875-1946), former School Trustee, 1921-1923, and Alderman, 1923-1946. Date of photograph is uncertain, [194-? ].